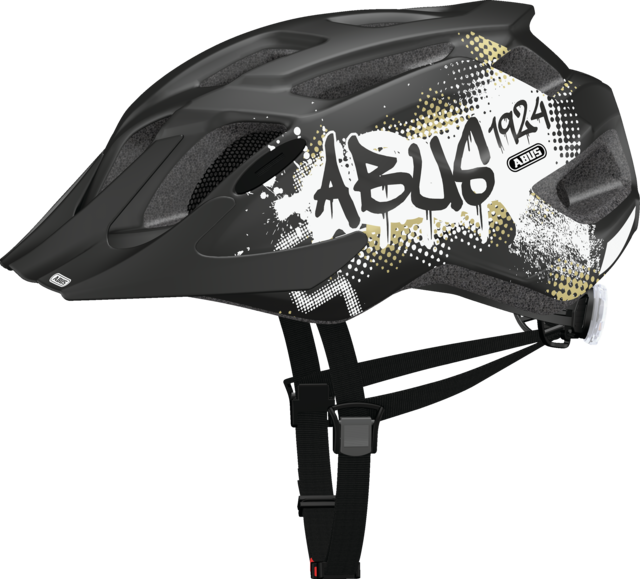 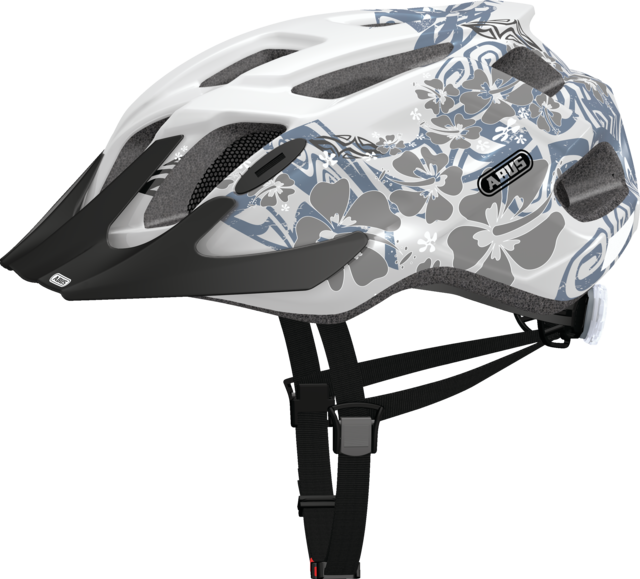 The MountX from ABUS is the perfect helmet for all the little cross-country athletes. 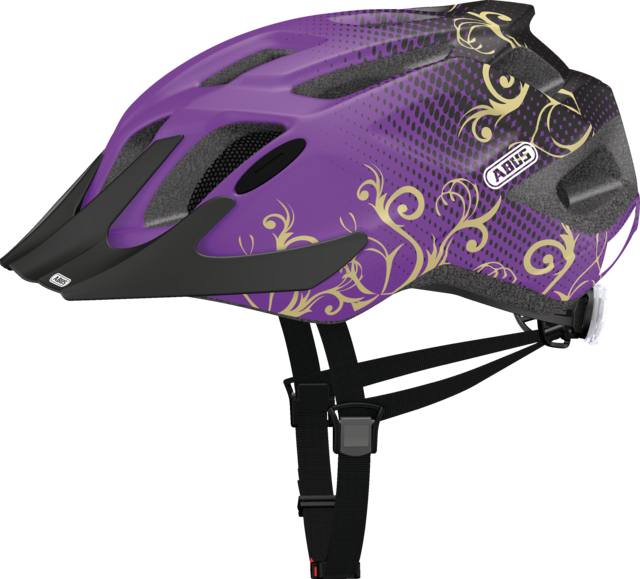 Sporty design combined with security and comfort. 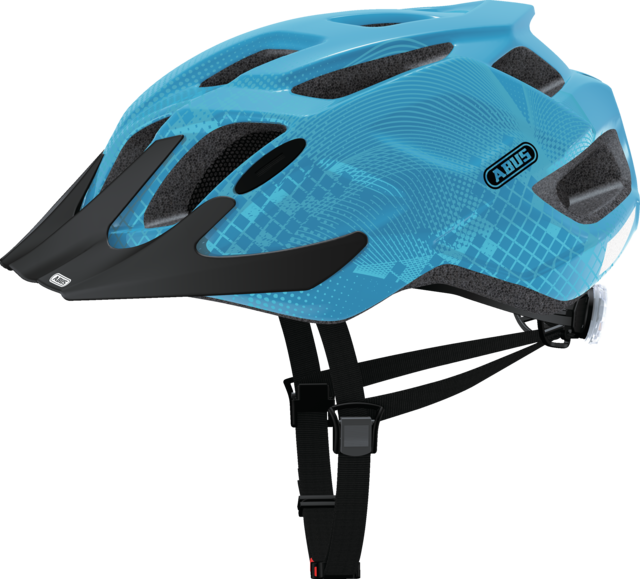 A highly comfortable children's helmet with a cool MTB look. 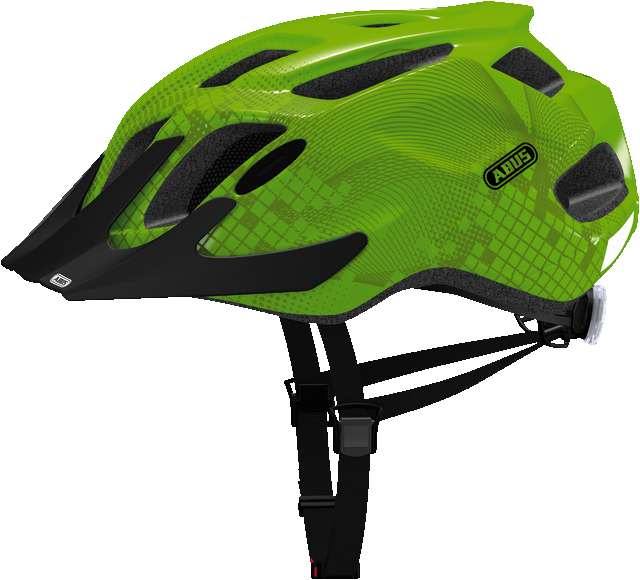 Developed for sports trips – with a powerful and progressive design. 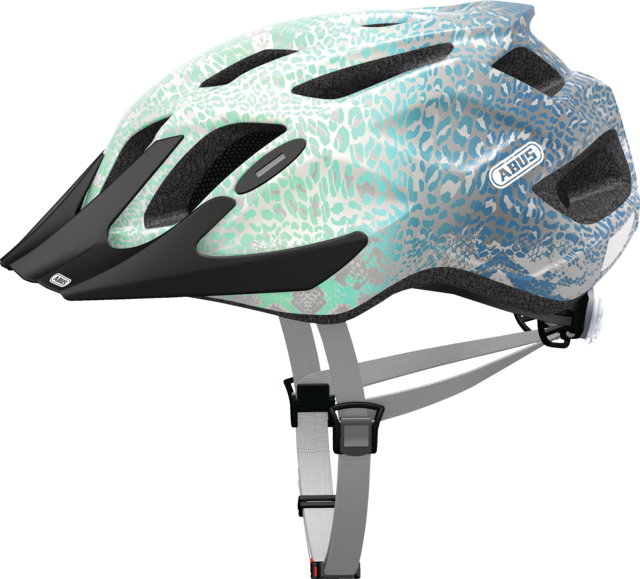 For children, the cool design of the helmet is what matters most. 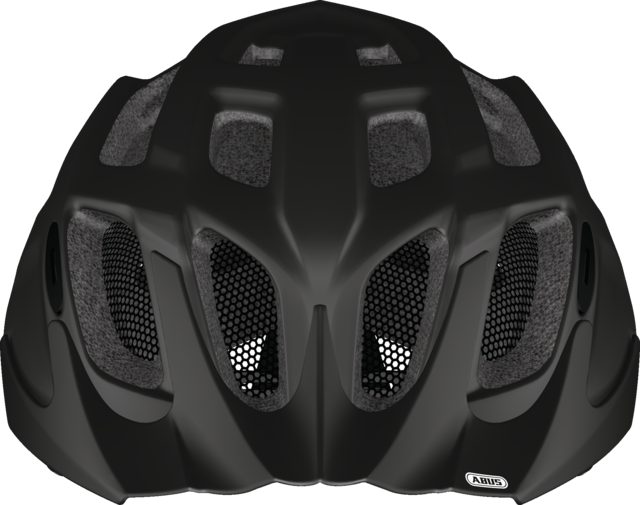 Parents, however, pay closer attention to comfort and security when buying a helmet. 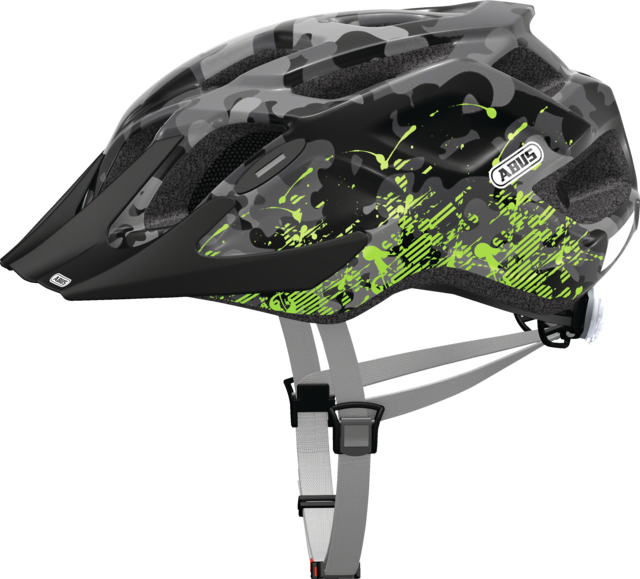 Those aspects can be combined. 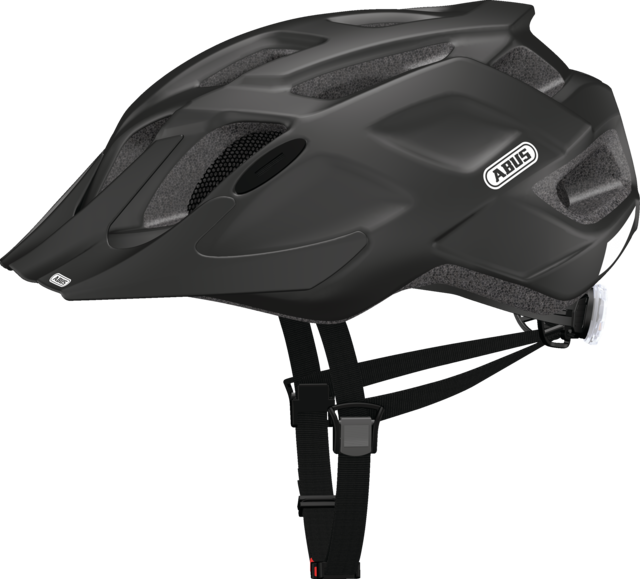 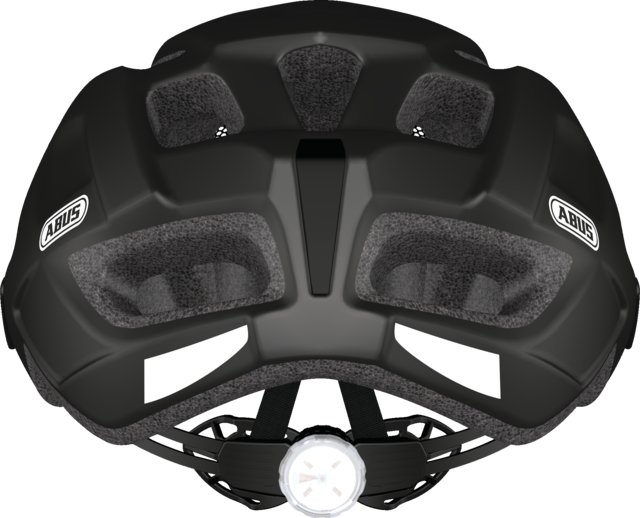 With the MountX model from ABUS, you get a fitness, everyday and touring helmet for children and young people which, thanks to its features, also appeals to young, ambitious cross-country athletes and off-roaders. 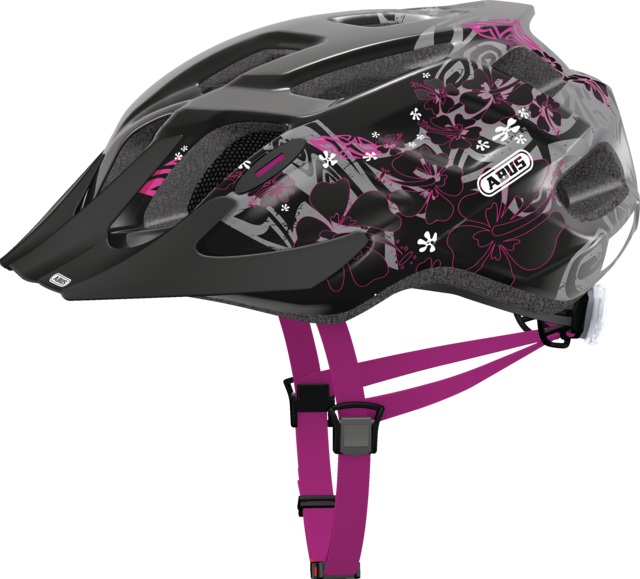 If you consider yourself a real mountain biker, the MountX is the right equipment for you.